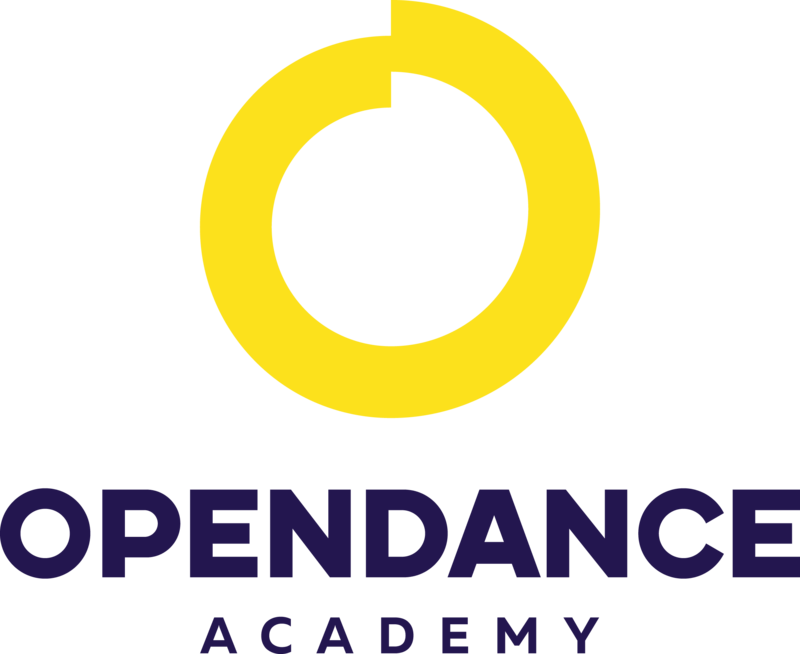 OpenDance Academy is delighted to present amazing lessons by Marion Crampe! Marion is incredibly passionate about dance and movement. She is originally from France and began pole dancing at the age of 25. She has been travelling since then sharing her passion for movement, spirituality, love and humour with students and other performers all over the world through her masterclasses, shows and competitions. Marion is often described as the "Pole Fairy”, a name that you will understand completely once you meet her. Her classes are uplifting, empowering and make people feel comfortable and confident in their own skin. She is a firm believer that everyone is different, everyone will tell a different story with their body and in their dancing and she embraces and develops this diversity in her classes. The impact she has on her students has led her to win titles such as; Pole Idol 2013 and the “Representin” Award Most Positive Role Model in the Pole Community in 2014 and 2016. Some of her career highlights so far have been winning the French National Championships in 2012, coming third in the International Pole Championships (IPC) 2012, performing in "Show Me"at Friedrichstad Palast Berlin, the biggest cabaret theatre in Europe, and performing in “The Trip” at the GOP theatre Hannover and “Ladies Night" Variety show. During her travels she has been featured in various blogs and documentaries internationally, most notably for the ESPN Sport Channel. Modelling for unique photoshoots and photographers all around the world is another way Marion express her creative soul. She has collaborated in many original projects with clients such as the French fashion magazine Forêt Vierge. Marion is dedicated to teaching, performing and modelling and also has a strong sense and interest for business. She has helped to create and expand Milan Pole Dance Studio since 2010. She is currently working on more business ideas and concepts too so stay tuned to see what Marion will have to offer in the future! Marion’s pole style is a mix of dance, contorsion and emotion. “¿How do I feel when I dance? Alive "